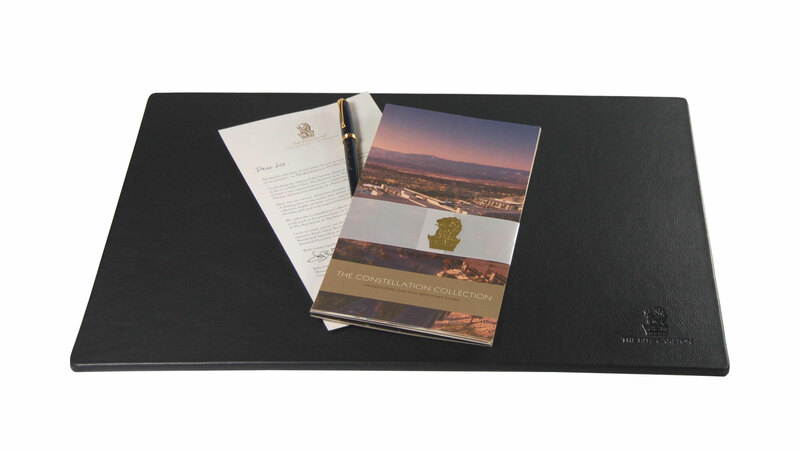 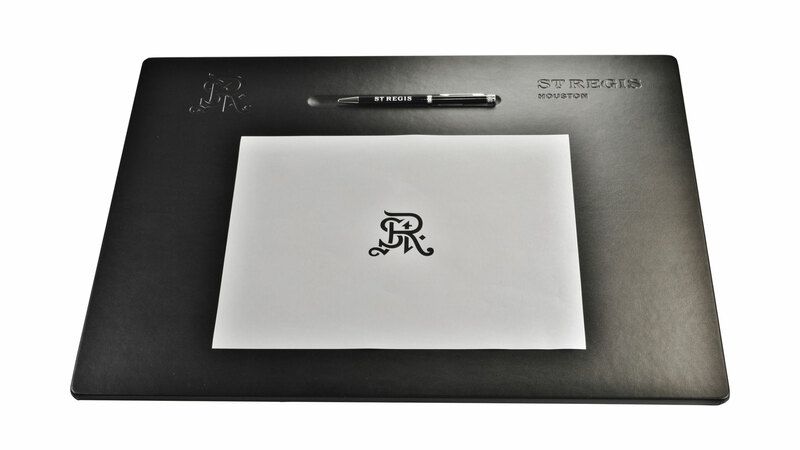 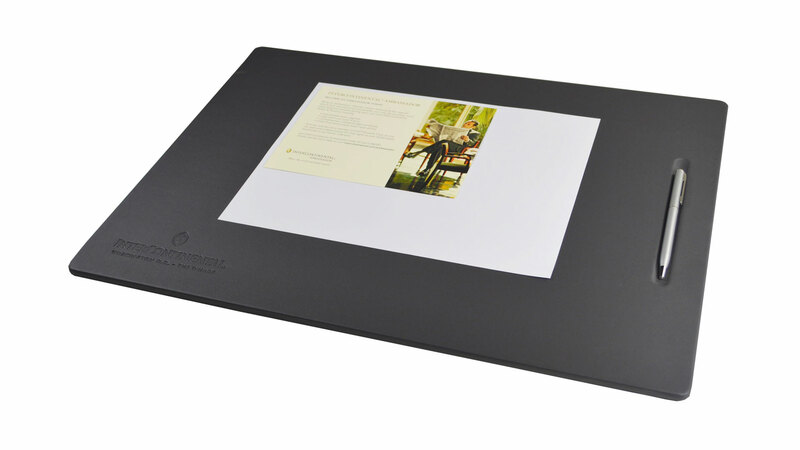 Our Desk Pads use a combination of high quality wood and fine leather to create a product that looks sharp, but is warp resistant and easy to write on. 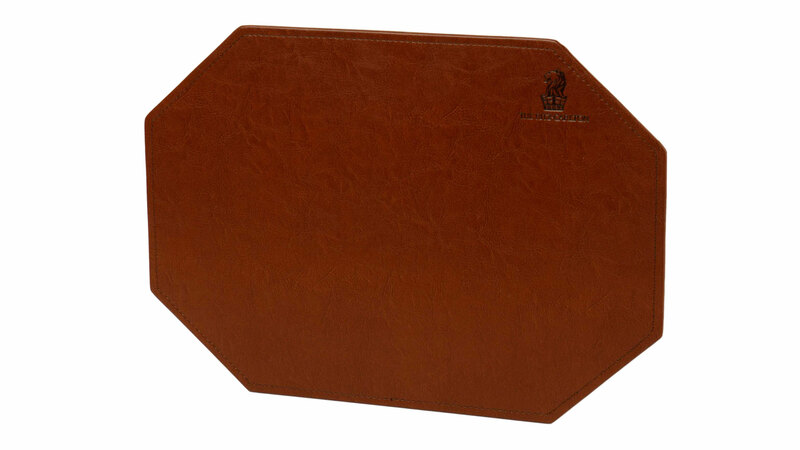 They can dress up your boardroom while adding that needed protection to your conference room table. 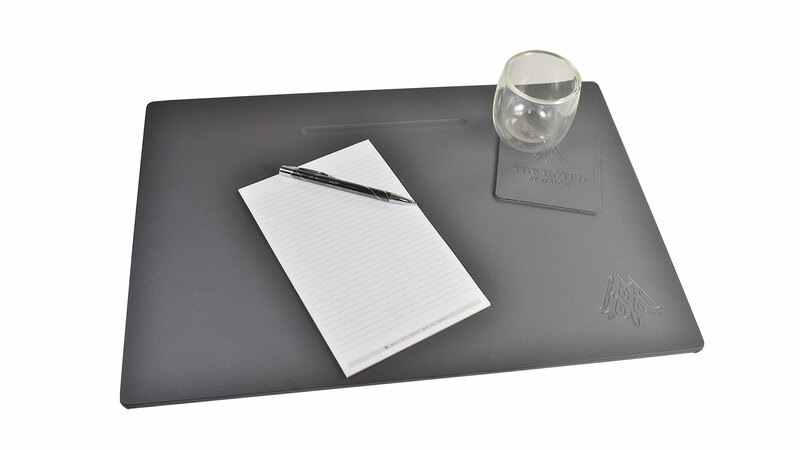 Choose from our unique styles to create the ideal setting for a productive business environment.